Megan O’Neill, D.M.D. 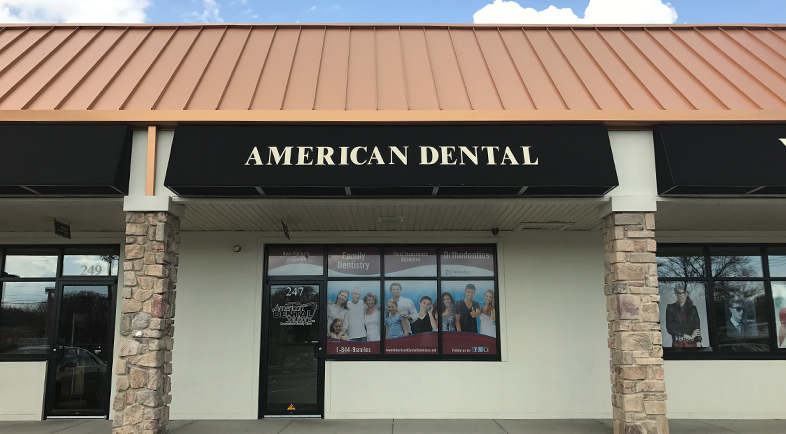 – Dr. O’Neill is the General Dentist at American Dental Solutions of Phoenixville, PA. She graduated from Temple University School of Dental Medicine, and has been practicing general dentistry since 2009. 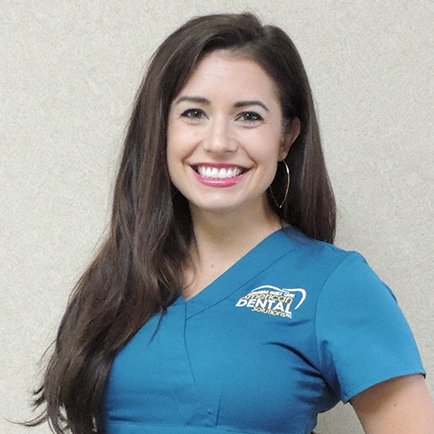 She is passionate about her patient’s dental treatment and says, “I like to create beautiful, healthy smiles that people can be confident about.” While not at the office, Dr. O’Neill especially enjoys spending time with her two children and pet dog. She even finds time to coach her daughter’s kindergarten cheerleading team!